Home | NexLogic – Internet for Everyone. Technology We Share. | NexLogic Telecommunications Network Inc.
We are more than just an Internet service provider– NexLogic brings partners and customers together using the most innovative technologies and solutions. NexLogic interconnects Cable TV Operators and connect Companies to the Internet. 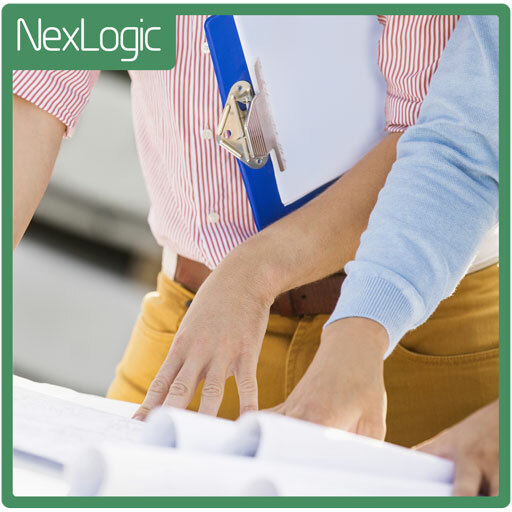 NexLogic provides technical knowledge for the Government and Companies. NexLogic Designs, Develops, Implements Hardware and Software Solutions. 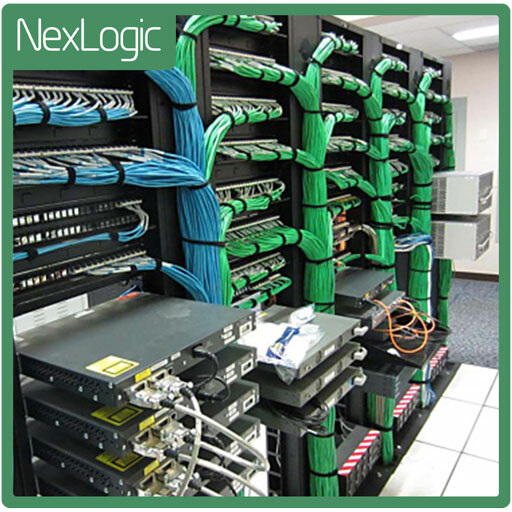 NexLogic Assists, Trains, Assess, Coordinates Telecommunications improvements. Subscribers of our cable television operator-partners can enjoy fast and reliable broadband Internet access through affordable plans and bundles. Visit our Shop today or contact any of our cable television partners. 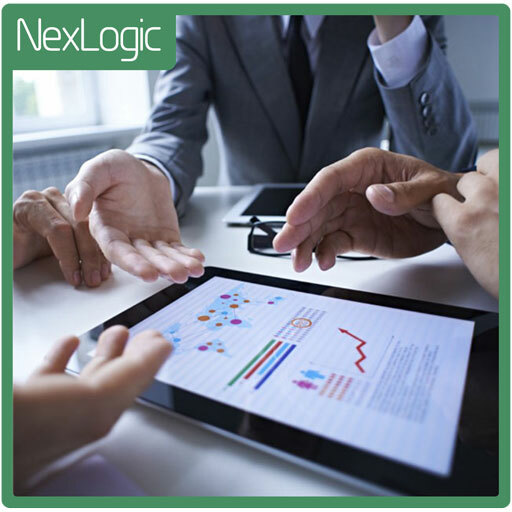 NexLogic takes your business to the next level through strategic partnerships and innovative technology solutions. No business challenge is too big or too small for NexLogic's team of highly-regarded specialists, network engineers and resource persons. NexLogic is a reliable partner of government agencies- both at the local and national levels. We are a proud partner of Department of Information, Communications and Technology of the Philippines. Start your NexLogic Advantage by inquiring today!